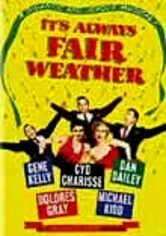 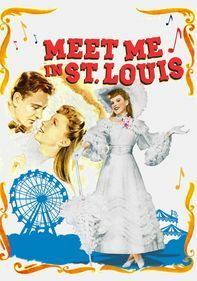 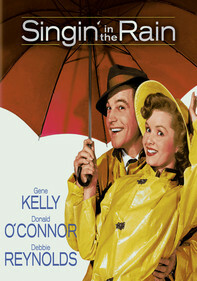 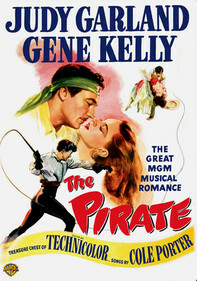 Gene Kelly stumbles across the enchanted town of Brigadoon, which appears from the Scottish mists only one day each century in this film version of the Lerner and Lowe musical. 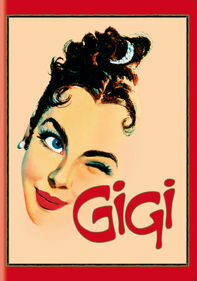 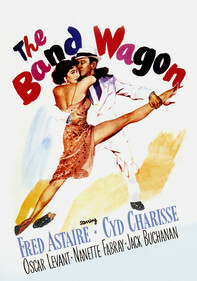 In the course of this magical day, Kelly falls for Cyd Charisse and must decide whether to leave the real world behind and take up permanent residence in Brigadoon. 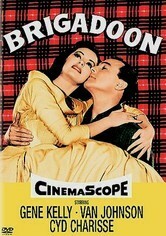 Brimming with lovely Lerner and Lowe songs, Brigadoon features Kelly's usual explosive dance numbers.